Your favorite band is great at playing music...but not so great at being organized. They keep misplacing their instruments on tour, and it’s driving their manager mad. 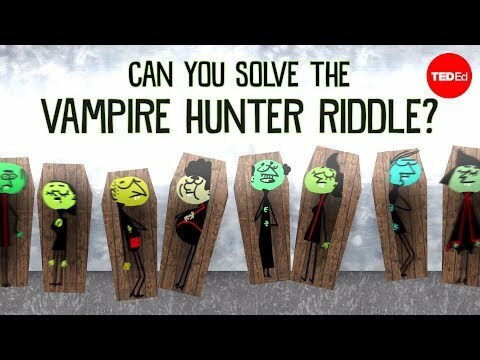 Can you solve the brain-numbing riddle their manager assigns them and make sure the band stays on their label? Yossi Elran shows how. This puzzle is an excellent example of creative thinking in math. 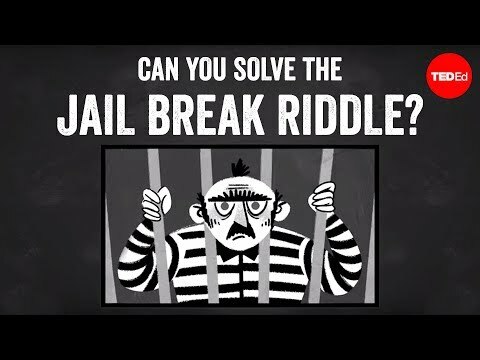 The origin of this puzzle is the 100 prisoners problem, first published in 2003 by Danish computer scientist Peter Bro Miltersen. The educator for this lesson first came across the puzzle at the Gathering for Gardner conference. What caught their attention was the fact that, counterintuitively, it really does matter how you solve the problem. The idea of labeling the boxes on the outside to create loops reduces the problem to a graph theory problem. If you are not well-versed in combinatorics, it might be quite difficult to count the actual number of loops which lead to failure, that is, those loops that are larger than half the number of band players (or prisoners). In the solution presented in the lesson, we use complete graphs to help count the loops. Counting loops is isomorphic to finding the number of Hamiltonian paths on complete graphs, which for small numbers is quite easy and illustrates a way to reach the solution. Here is another comprehensive explanation of the puzzle. 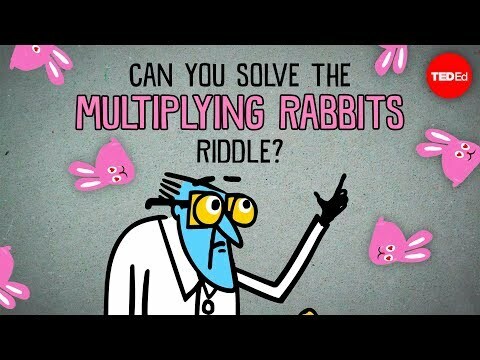 Puzzles like this belong to a branch of math called recreational math. They are appealing to many people, even those who do not have a mathematical education. They invite people to learn or discover for themselves mathematical concepts ‘through the back door’. Recreational math and its use as a stimulant for creative thinking is one of the areas of expertise at the Davidson Institute of Science Education, the educational arm of the Weizmann Institute of Science in Israel. Its use in elementary and junior high school education is applied through the international math and science by mail online programs. They are currently expanding their activities to open courses in recreational math, the first of which, Math Puzzles, is currently available on the Future Learn platform.